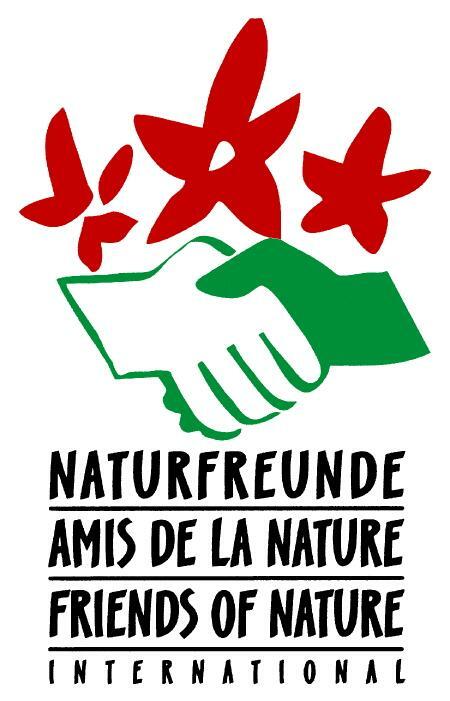 The Friends of Nature was founded in Vienna in 1895. 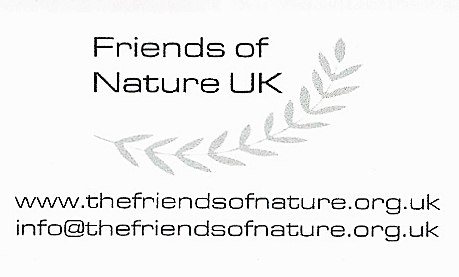 Variously known as Naturfreunde / Naturefriends / Amis de la Nature in Europe and USA, it is an organisation with enjoyment of the outdoors at its heart. Emerging with the burgeoning Social Democratic movement, it sought to link people and countryside by facilitating travel and accommodation. Buildings were taken over or built. In other places simple huts sufficed. 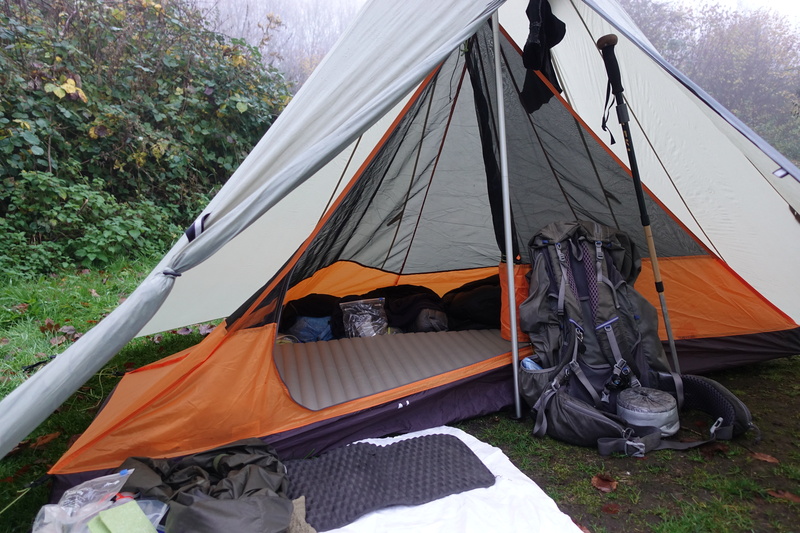 These provided affordable accommodation for people walking the mountains and countryside. They continue to do the same today. Georg Schmiedl was a socialist, free thinker and teacher. He placed an advert in a Vienna newspaper inviting like minded people to found a touristic group. There were some thirty interested people, including Alois Rohrauer and Karl Renner (future President of Austria). They had their first meeting on 28 March 1895 and a founding committee was formed. The first clubhouse opened in Vienna in December 1900, the first Swiss and German groups formed in 1905. By 1920 there were over 20,000 members and a group had been formed in England by 1925. Banned by the Nazis in 1933, the organisation was revived following the Second World War. One of the largest non-governmental organisations in the World, the organisation now has over 500,000 members in 47 countries yet its impact in the UK has been relatively small. 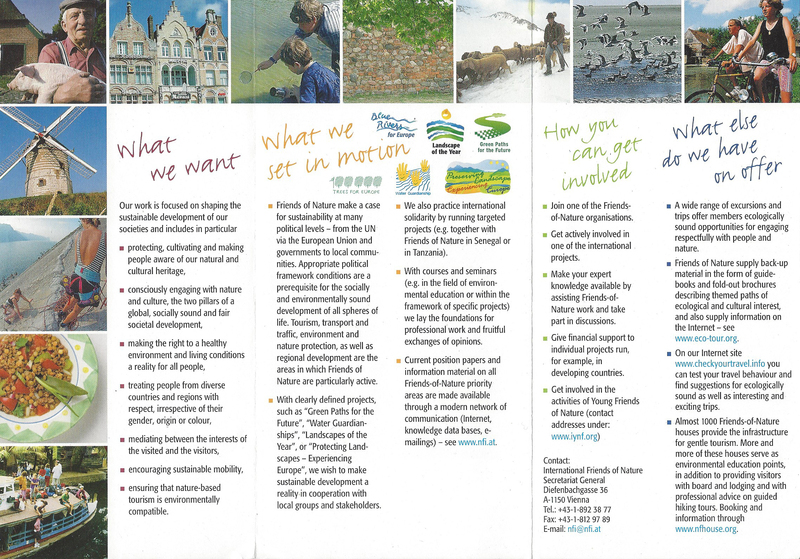 There are over 800 houses in Europe, USA and elsewhere yet at the time of writing, Friends of Nature UK lists only eight houses affiliated to Naturefriends International. These are mostly run by volunteers and pre-booking is advisable. All are situated in great walking locations and are in considerable demand. 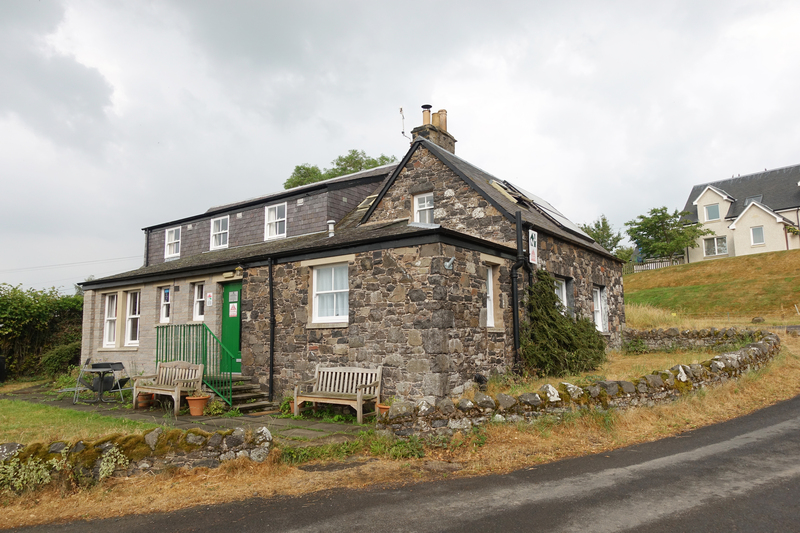 When Three Points of the Compass completed the Pennine Way in 2018 there were few accommodation options in Kirk Yetholm. The Friends of Nature hostel, also affiliated to Hostelling Scotland, was a great place to finish. 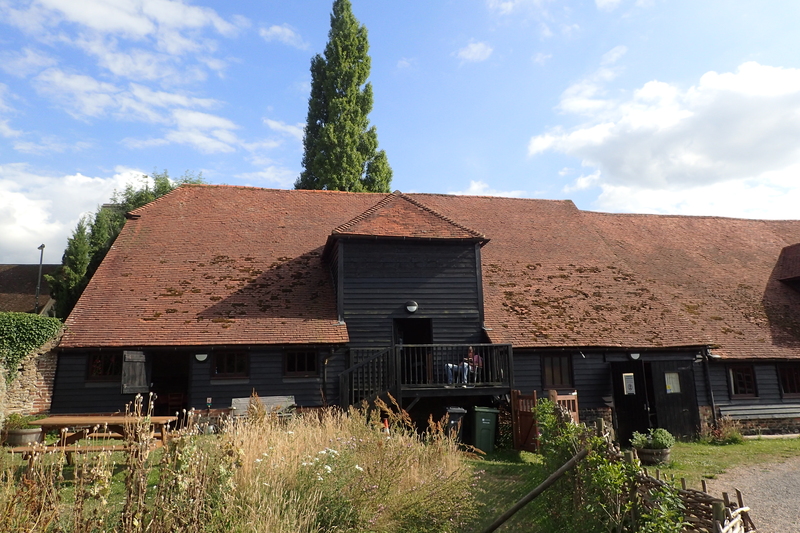 Prior to writing this blog I had a brief search to investigate which of the eight houses affiliated to Friends of Nature I had passed, seen or stayed at. I was surprised to find that I have actually stayed at four of them, half of their UK total. That is perhaps testament to how well situated they are in walking hot-spots. 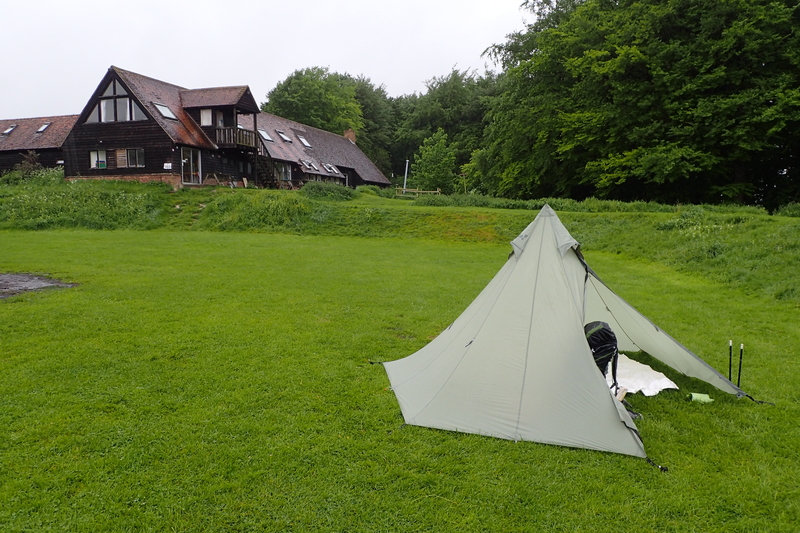 Though I had actually camped at two of these- Wetherdown Lodge and Court Hill Centre. 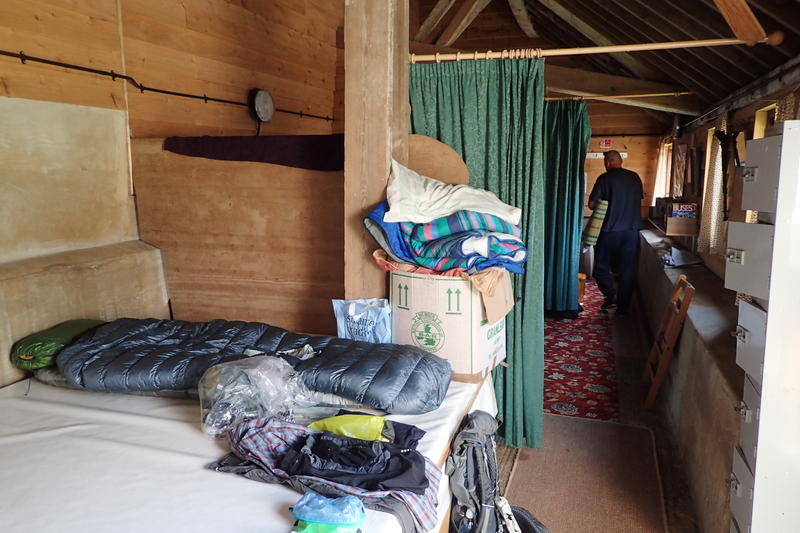 At both of the Friends of Nature locations where I camped, I was able to make good use of washing, drying and basic kitchen facilities. Always a boon for a hiker after a day of rain, as it was on both occasions. There is a timeline of many of the most important or influential UK outdoor organisations over on my main website. I will be covering a number of these later in the year. Do have a glance at the list and see where today’s organisation fits in, you may even be able to suggest a glaring omission to the list! 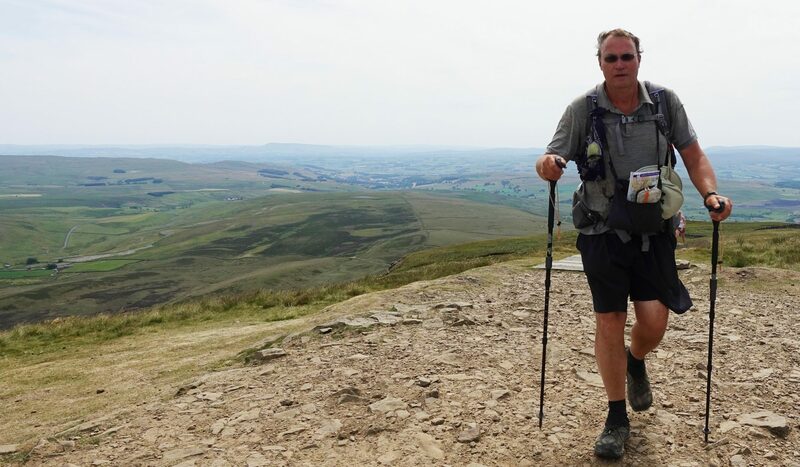 This entry was posted in Organised outdoor, Uncategorized and tagged Amis de la Nature, Friends of Nature, Naturefriends, Naturfreunde, North Downs Way, Organised activity, Pennine Way, Ridgeway, South Downs Way on March 2, 2019 by Jools. The North Downs Way follows a chalk ridge across South East England. Beginning at Farnham, Surrey, this National Trail is 153 miles long if taking in both of the alternative routes from Boughton Lees that lead to the finish at Dover, Kent. The main route goes over the Downs to Folkestone and along the sea cliffs. This sign is encountered on the northern alternative that loops up and through the cathedral city of Canterbury. The red chevrons indicates this part of the path has Byway status. There are various restrictions to Byways, this one is a ‘Byway Open to All Traffic’ (BOAT)- pedestrians, cyclists, horseriders and wheeled vehicles, including horse-drawn. The upright post has a small, almost unnoticed, sign that indicates this part of the route is shared with the ancient Via Francigena pilgrim route, connecting Canterbury to Rome, via England, France, Switzerland and Italy. In 2004, Via Francigena was recognised as significant and designated a Major Cultural Route by the Council of Europe. This entry was posted in Uncategorized and tagged navigation, North Downs Way, route, sign on February 1, 2017 by Jools.